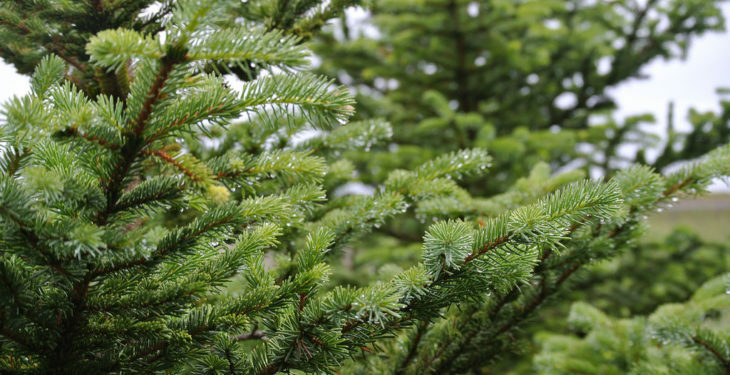 Excessive afforestation has been a major concern for local communities in Co. Leitrim, according to independent MEP Marian Harkin. 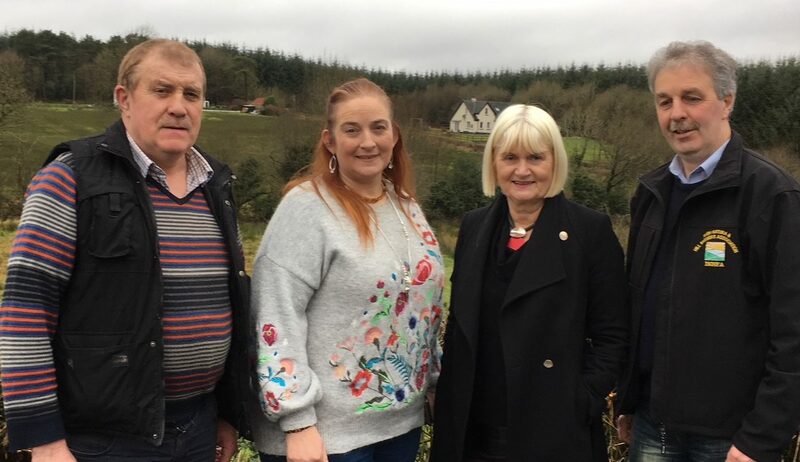 Following her recent meetings with community representatives to discuss problems associated with excessive afforestation in the county, Harkin met with representatives of the Irish Natura and Hill Farmers Association (INHFA) in Ballinamore for discussions on the same issue. She informed them that EU officials had indicated to her their concern with policies being followed by the Irish government and which ran counter to European Union policies. These policies call for balance to be maintained in the designated type of afforestation and its relationship with biodiversity, the maintenance of population and the social fabric of areas encountering intensive afforestation. “Following discussion in Brussels last week and my meetings with concerned groups in Co. Leitrim I am astonished at how Irish policy in respect of afforestation has been allowed to differ substantially with that of the European Union,” she said. 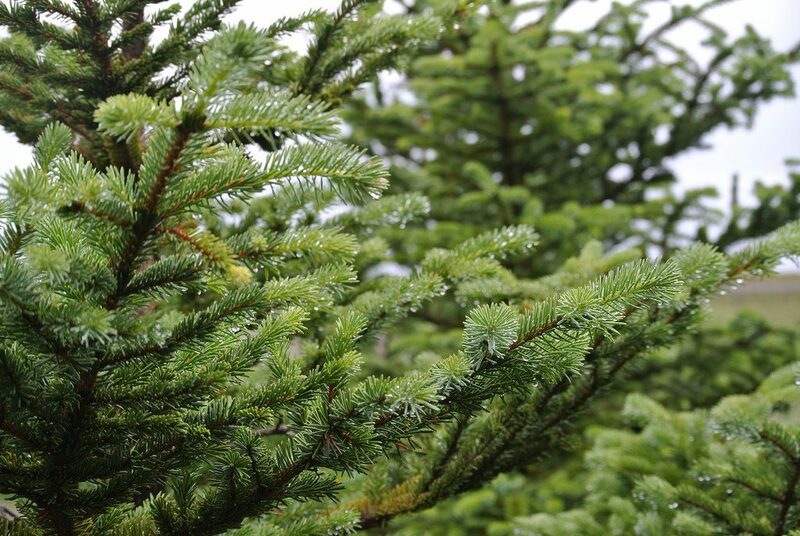 As a matter of urgency Irish government policies need to be challenged – including issues surrounding the focus on monoculture sowing of sitka spruce and the failure to adhere to the EU’s aim to encourage the planting of native species, Harkin said. 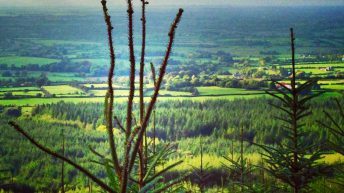 One EU official described Leitrim as a national sacrifice zone for sitka spruce and I fully agree with this sentiment. “The headlong determination of Irish forestry authorities to disproportionately plant Co. Leitrim, and not to adhere to EU objectives in all parts of Ireland, reveals an arrogance which must not be accepted,” Harkin said. 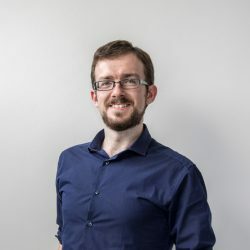 The fact that intensive afforestation has serious water pollution implications does not seem to bother Irish policy makers, she said, while it appeared that they had ignored research which indicated that undisturbed peat-based land has substantially more beneficial effects on carbon sequestration than forestry. Harkin said she would be dealing with those issues in further discussions with EU officials this week, preparatory to her participation in a public meeting on the forestry issue to be held in Carrick-on-Shannon on Friday next.